Individuals arrested in Los Angeles, most of them from the city’s poorest neighborhoods, paid nearly $194 million in nonrefundable bail bond deposits and more than $17.5 million in cash between 2012-2016, according to a study of the impact of the money bail system in America’s second largest city. The study, conducted by a team of researchers at UCLA’s Ralph J. Bunche Center for African American Studies as part of an incarceration mapping project called “Million Dollar Hoods,” found that of the $193.7 million in nonrefundable deposits paid to bond agents during the period, Latinos paid $92.1 million, African Americans paid $40.7 million, and Whites paid $37.9 million. Moreover, according to the study, the communities in Los Angeles whose residents were levied the largest overall sums of bail also have the highest unemployment rates. In a separate post, Isaac Bryan, one of the co-authors, described his own experience when he was called by a bond agent soon after a relative was arrested and deemed eligible for bail. Bryan said he wasn’t able to pay the full bail amount of $25,000 in cash or the non-refundable amount. “As a result, my family member sat incarcerated pretrial simply because I did not have the financial means to purchase their freedom,” wrote Bryan, who is completing his Masters in Public Policy at the UCLA Luskin School of Public Affairs. The project was led by Bunche Center Director Kelly Lytle-Hernandez. Other authors of the study, entitled, “The Price for Freedom: Bail in the City of L.A.,” were Terry Allen and Margaret Dooley-Sammuli of the American Civil Liberties Union in California, who served as consultant. The UCLA-based Million Dollars Hoods describes itself as a “community-driven research project” involved in mapping the cost of incarceration in the Los Angeles metropolitan region. A video of the group’s work can be downloaded here. See also: Why the Money Bail System Needs to End by Cherise Fanno Burdeen, CEO of the Pretrial Justice Institute. 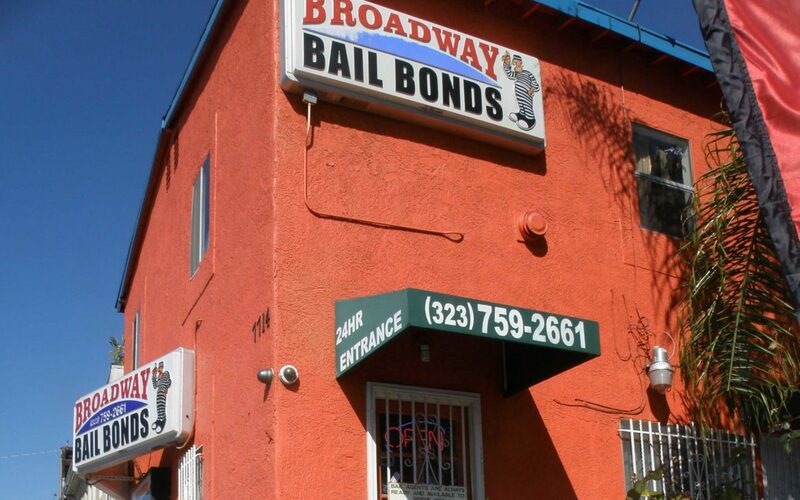 To download the Los Angeles bail study, please click here. More than 30 research and advocacy organizations around the country will participate in a National Partnership for Pretrial Justice aimed at developing alternatives to money bail and pretrial detention, Arnold Ventures announced Tuesday.